NovAtel Inc. has announced the NovAtel CORRECT positioning technology, which combines data from multiple GNSS satellite constellations with corrections from a variety of sources, to deliver the best position solution possible. 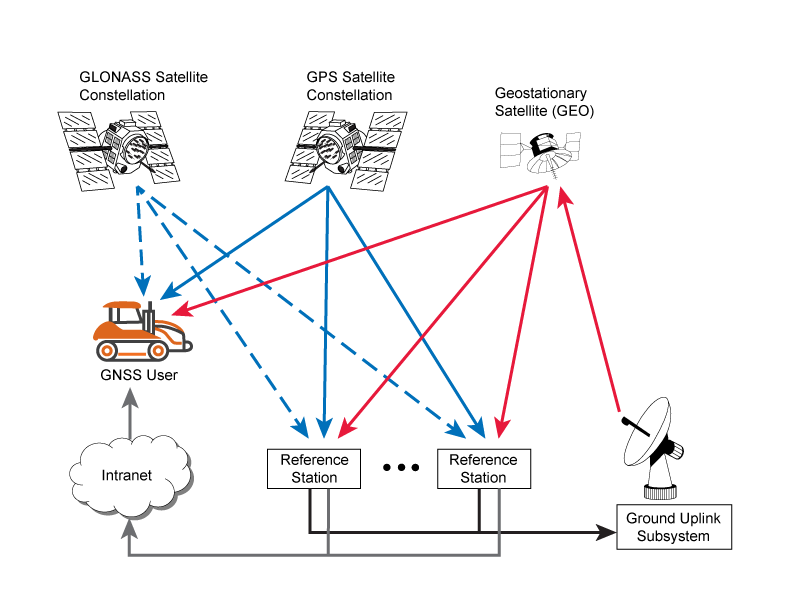 Designed for NovAtel’s OEM6 receivers, CORRECT capabilities can be implemented in three ways, with correction data delivered via satellite or Internet, depending on the requirements of the application: precise point positioning (PPP), TERRASTAR, or real-time kinematic (RTK). NovAtel CORRECT PPP delivers decimeter-level accuracy worldwide by incorporating GNSS satellite clock and orbit corrections generated from a network of global reference stations, NovAtel says. CORRECT with TERRASTAR eliminates the need for local base-station infrastructure by using PPP corrections delivered via TERRASTAR’s satellite-based L-band communications network. 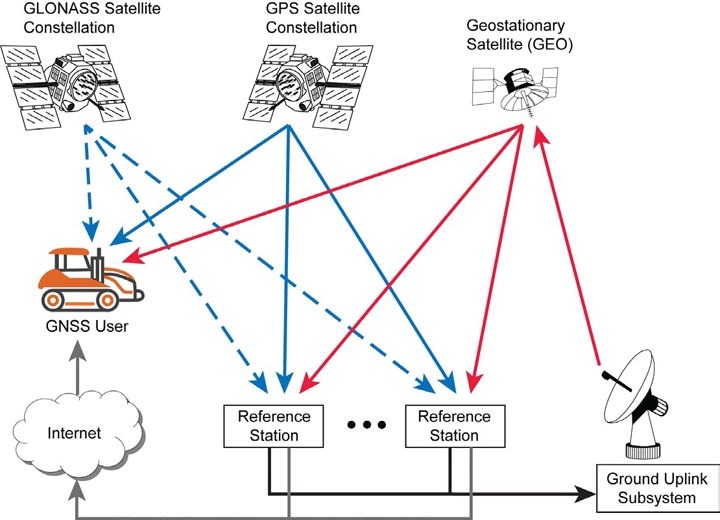 CORRECT with RTK uses firmware customized for the new dual-frequency OEM6 receivers to provide centimeter-level positioning in either GPS-only or GPS+GLONASS+satellite-based augmentation system (SBAS) modes. 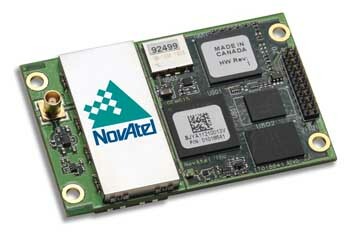 The Calgary, Alberta, Canada–based company will release NovAtel CORRECT in the first quarter of 2014 as part of the OEM6’s 6.400 firmware release. Beta firmware will be available this month so that users can start testing the new solution in their application. Preliminary information on how to use NovAtel CORRECT, including subscribing to TERRASTAR, will be made available with the beta firmware. The CORRECT options will allow integrators to choose pricing and subscription options that best match their OEM business objectives, according to the company. 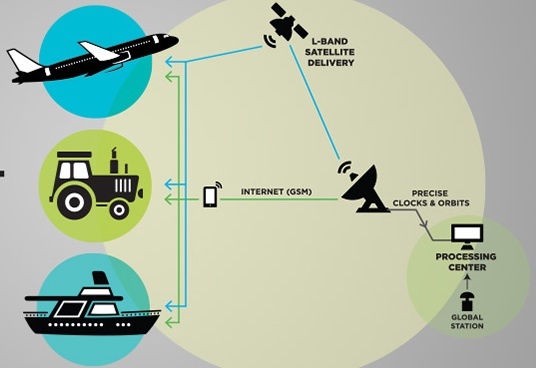 TERRASTAR, a Scotland-based provider of commercial satellite-based GNSS augmentation, is a subsidiary of Veripos, which operates its own network of more than 80 GNSS reference stations worldwide. TERRASTAR has an OEM business model that allows NovAtel to develop and control the key technology inside the receiver, according to NovAtel. This business model allows NovAtel to sell the TERRASTAR correction service directly to its customers for land, air, and near-shore applications.